YES!! THIS IS WHAT I HAVE BEEN WAITING FOR! Queen of Shadows has made me one happy reader. Except for, you know, the bad stuff with Dorian. *Cough* But let’s forget about that for a second. 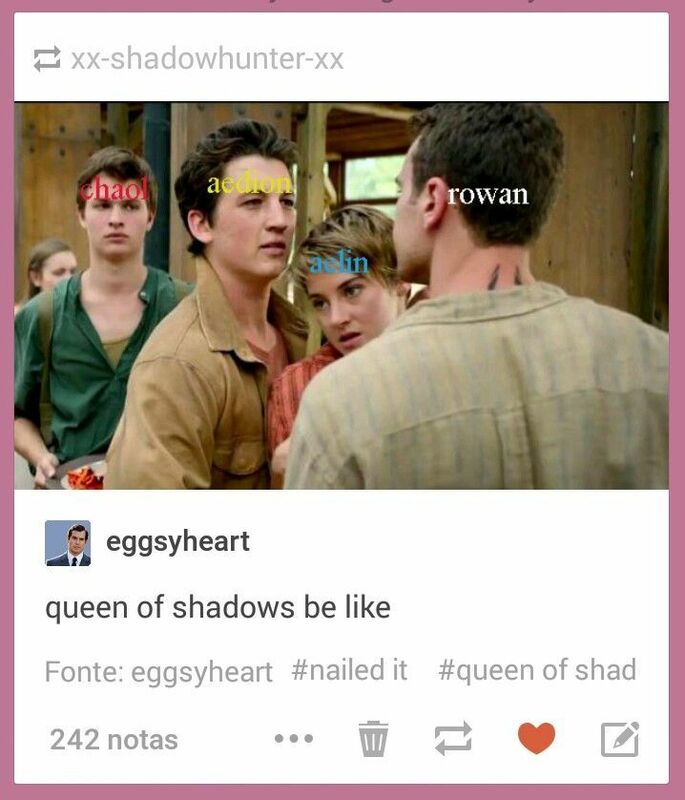 Queen of Shadows was EPIC! From page 1, I was a bundle of nerves and suspense and anxiety. I was sweating and my foot was constantly tapping. I was a mess and I LOVED it. You would think I’m overreacting but I AM NOT! The plots and schemes were mind blowing. The girl power in Queen of Shadows also blew me away! We get to meet Nesryn and Lysandra and a couple of other badass b*tches. Every time they did something crazy cool (which was a lot) I was left a drooling mess. Aedion also joins in on this one and I have to say, I honestly love him so much. 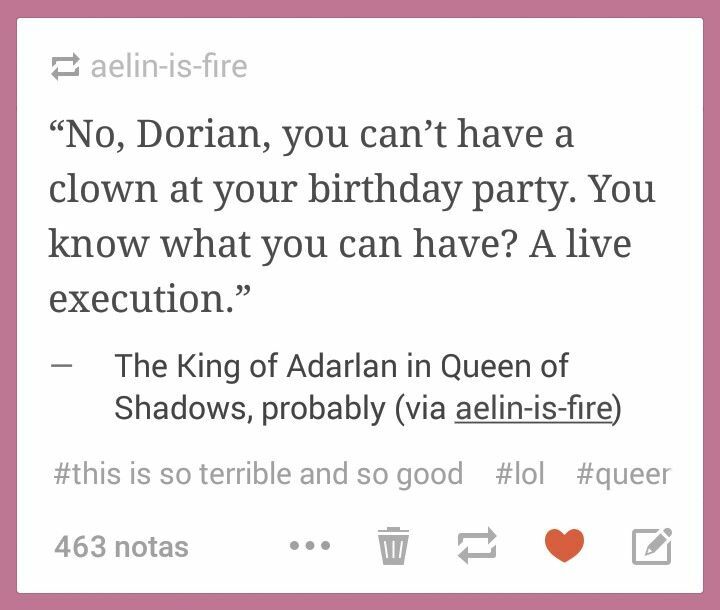 His love for his people and Aelin… och, it makes me wanna cry. Their interactions were so touching. I had the sniffles for a little bit if I am being honest. Their fear of judgment from one another was just heartbreaking. I kind of wanted to throttle Choal most of the time but I am holding onto my hope that he will redeem himself. Dorian, who is now infested by a valg prince (those bastards), made me want to scream. Dorian is our favourite cinnamon roll and the pain he has to endure was just awful. 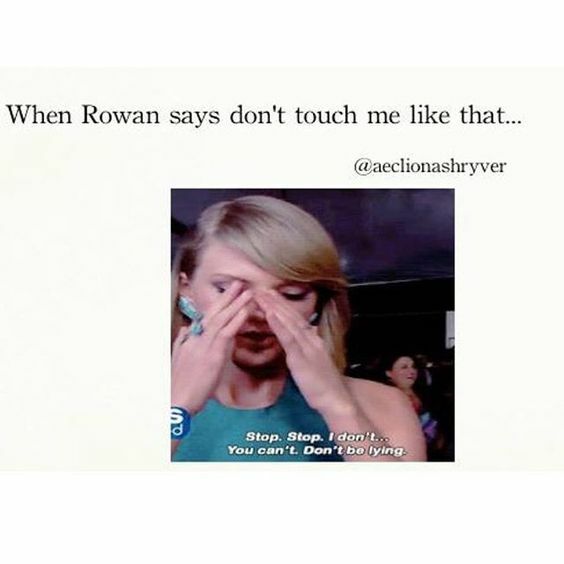 Last, but not least – Rowan and Aelin. I guess there is only one warning I would give any reader of Queen of Shadows: Every thing is not as is seems. Queen of Shadows is filled with crazy action, scheming and plots, a group of badass females and males, and just the right amount of romance. Here’s some stuffies to occupy your mind. 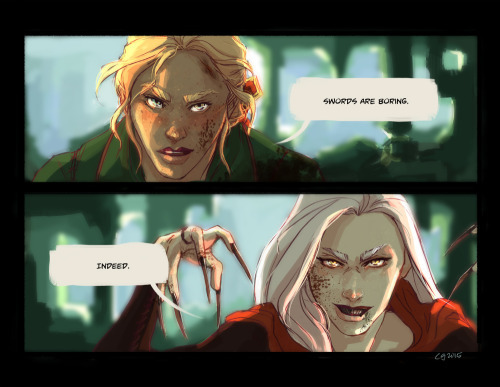 Spoiler alert: Aelin and Manon meet and IT IS FREAKING AMAZING! HEHE! This is so true! If you want Queen of Shadows, you can find it here on Amazon. Next post: Kingdom of Ash Has Ruined Me.